Everything we know about the latest Archives event for Overwatch, including the release date, location, and possible legendary skins. The next major Overwatch event is around the corner, and we now finally have our first look at Storm Rising skins. The event will see players once again battle it out again terrorist organisation Talon in an exciting new PvE offering for 2019. 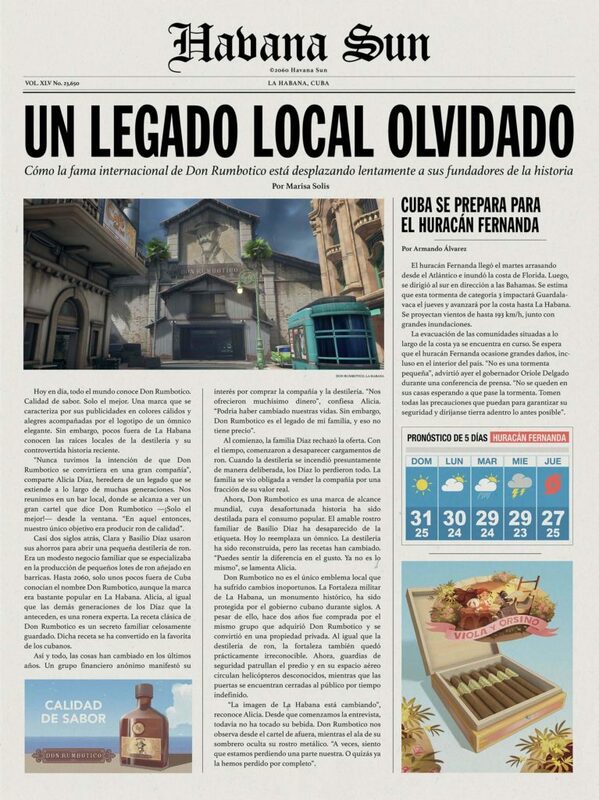 The team at Overwatch HQ lifted the lid on the Archives event for 2019 earlier this month, teasing a Cuban location and an interesting backstory. We now know that the Overwatch Archives 2019 event will be called “Storm Rising”. 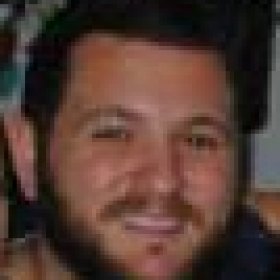 This will perfectly tie into images of a Cuban setting drenched in thunderstorms and rain. 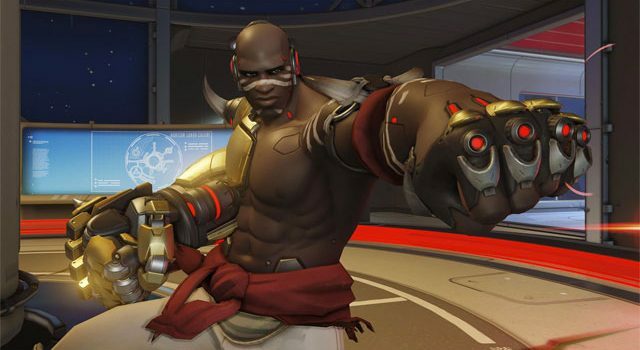 It will also give us some further insight into the Overwatch team’s intriguing backstory and conflict with Doomfist. The release for Overwatch Storm Rising is April 16, so we can expect a huge update to hit late on April 15 leading into the 16th, or potentially in the late evening around 7pm PST. That would leave a launch in Australia at around midday on April 17. 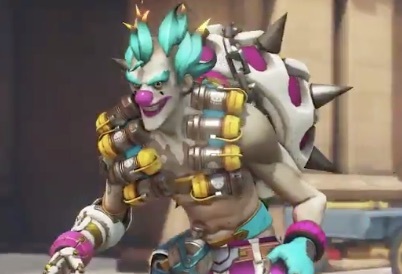 As far as skins go, we don’t have any solid information as of yet outside of the Overwatch team revealing Baptiste’s Storm Rising skin, and a new Junkrat skin, which you can view below. A fresh new Moira skin has also been unveiled. They’re both pretty awesome. 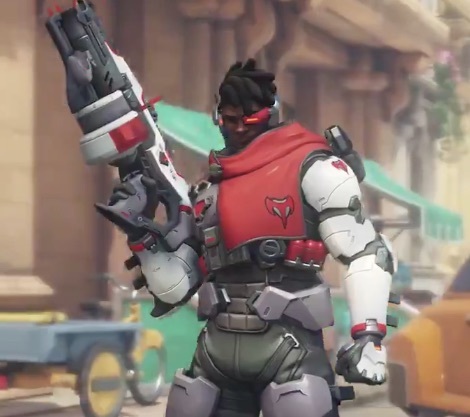 Further, the latest leak points to new skins for Bastion, Ashe’s B.O.B., and McCree alongside Baptiste. 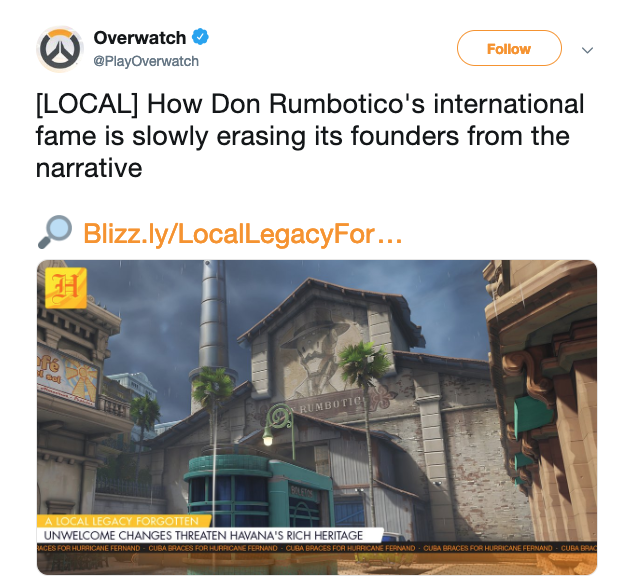 All four of Tracer, Mercy, Winston and Genji will undoubtedly be the pick of the bunch, but some new outfits for the likes of Ashe, Bastion, Soldier, McCree, Reaper, and Doomfist certainly wouldn’t go astray. Given the Caribbean theme and weather conditions, we can probably expect something topical in line with that setting. Overwatch Archives: Storm Rising releases on April 16 across PC, Xbox One and PS4.